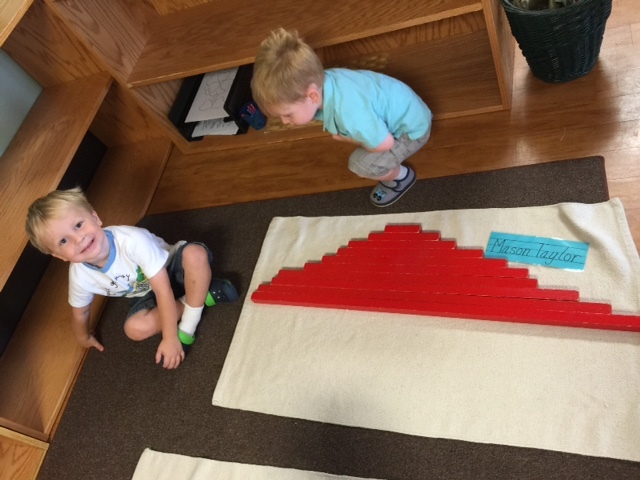 Our newest students continue to thrive in the Montessori environment. We love celebrating their daily successes. This week our celebration continued with the first birthday of the year! 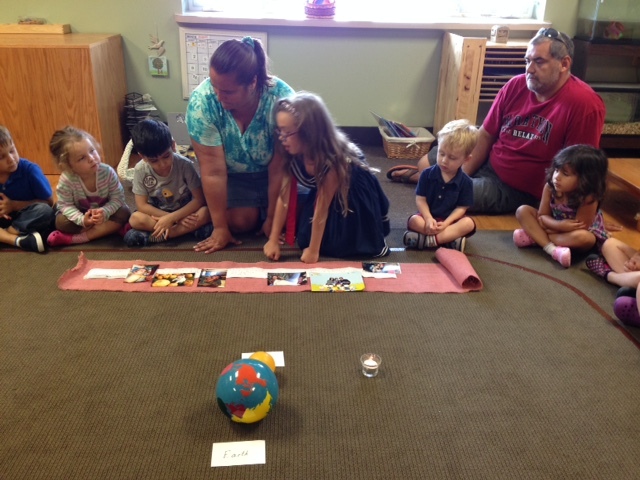 Elementary students at the BGECLC create a timeline with pictures of each year of life. 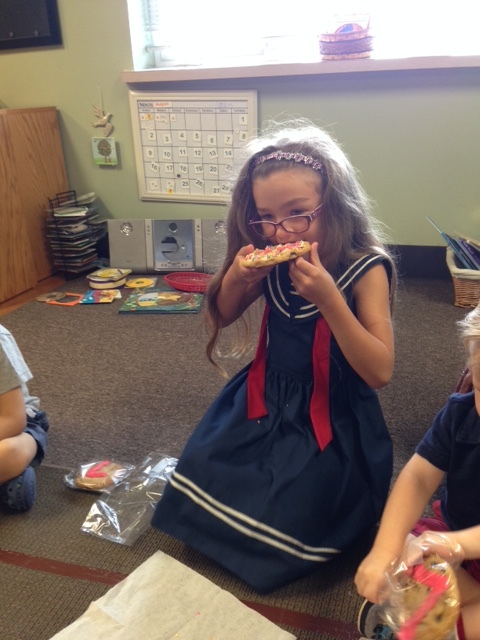 Stella turned 7 and shared her timeline and Cookie Jar Cookies with the class. 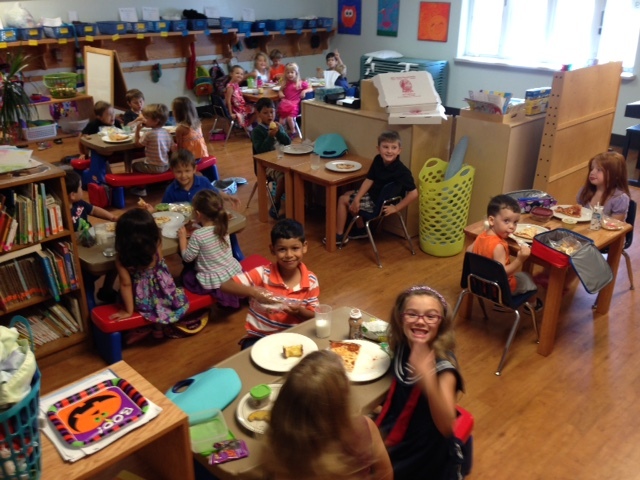 The tradition of pizza day Monday continues and our students enjoyed a delicious lunch from Campus Pollyeyes. Yum!